This guide of photos and video is meant to enhance your listening experience. Follow along with the podcast and check out the coinciding content. 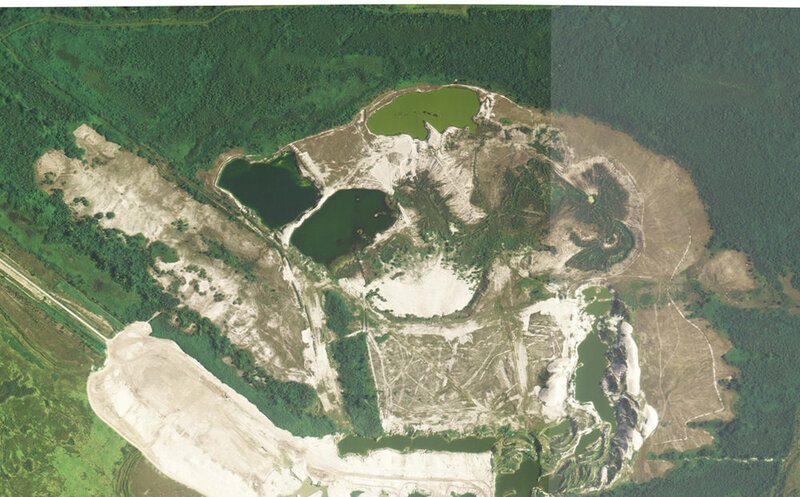 2005-2007 shows the progression of the mining site and the native grow in. 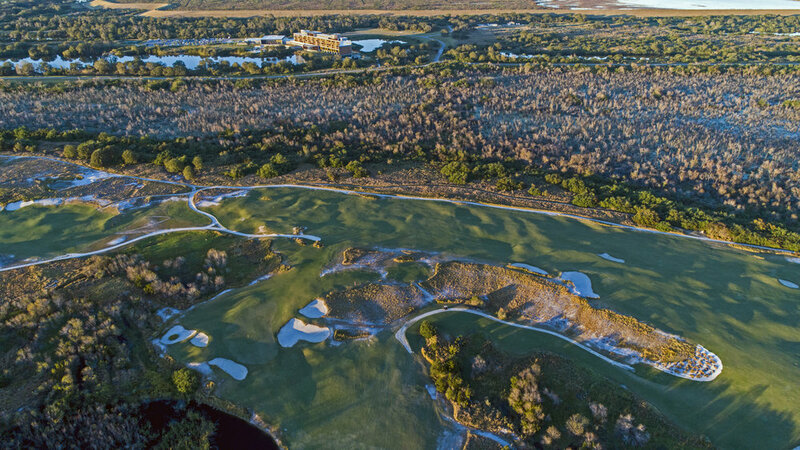 Minute 22:40 - Full Aerial showing all 36 holes of Streamsong Blue and Red. I mention the Philly School in Minute 32 - here's an article on it. 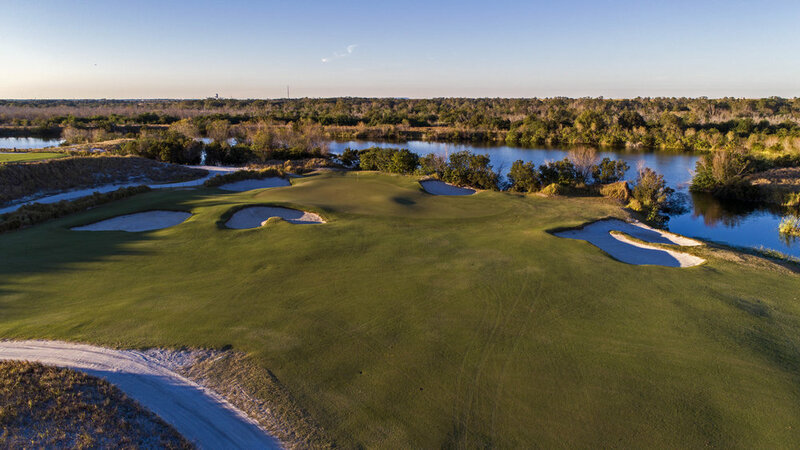 Minute 60: Tom's other favorite hole on Streamsong Red.